Kate Spade & Company has become a mainstay in women’s and men’s fashion around the world. The brand is instantly recognized for its fresh colors and bold patterns that create a sense of playful sophistication. Kate Spade & Company products are sold directly in more than 140 retail shops in the U.S. and 175 shops internationally, as well as throughout retail chains including Macy’s and Bloomingdale’s, among others. The colorful designs, patterns, and stories also translate well to a digital retail environment. Place Kate Spade & Company mobile accessories in front of a younger female customer base through Macy’s department stores. Access to real-time door selling analytics and exception-based reporting so that assortments could be tweaked as needed by location. 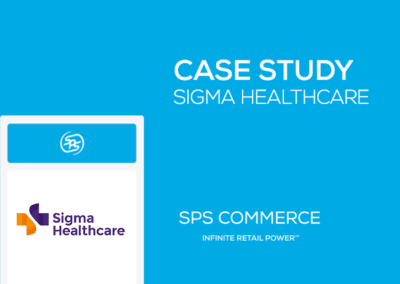 Made fact-based decisions to keep assortments optimized within Macy’s stores on an ongoing basis, helping to improve sell-through and eliminate stock-outs. In a rapidly changing fashion industry with notoriously short seasons and fickle tastes, Kate Spade & Company is constantly seeking ways to make faster, more informed strategic decisions and also strives to connect with a broader demographic. This recently led to a joint venture to place Kate Spade & Company mobile accessories in front of a younger female customer base through Macy’s department stores. Since there was a limited precedent to guide the venture, access to real-time door selling analytics and exception-based reporting was essential, so that assortments could be tweaked as needed by location. 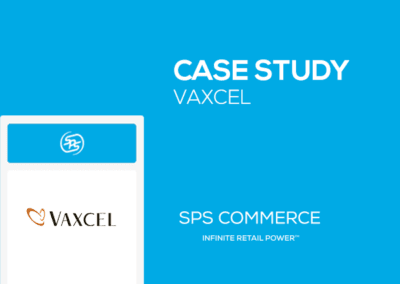 According to Frissora, Kate Spade & Company found the ideal solution for the Macy’s joint venture through SPS Commerce Analytics. 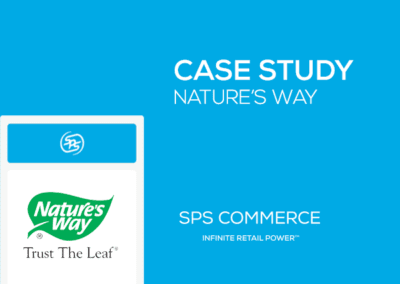 The cloud-based SPS Analytics platform provides user-friendly access to real-time, data-driven insights on inventory levels, merchandising, pricing and product lineups. By knowing what is and is not selling at each individual location, merchant teams can make fact-based decisions to keep assortments optimized within Macy’s stores on an ongoing basis, helping to improve sell-through and eliminate stock-outs. 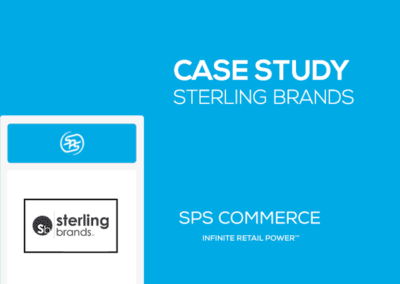 What’s more, Kate Spade & Company can easily share this intelligence with Macy’s, boosting bottom-line performance for all while aligning stakeholder efforts to deliver exceptional customer experiences. Hear more about this successful collaboration and merchandising strategy from Kate Spade's Beth Frissora.